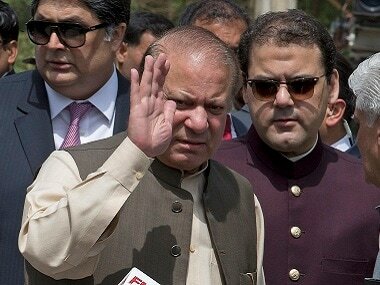 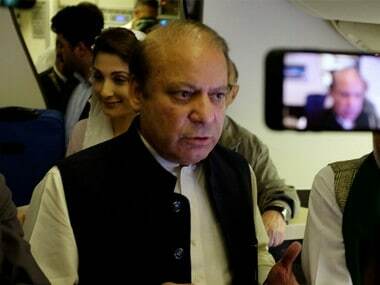 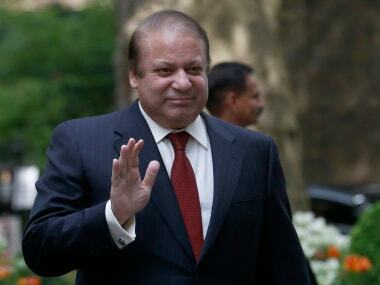 The Lahore High Court on Monday summoned Nawaz Sharif on 8 October during the hearing of a petition seeking action against the deposed prime minister for claiming that those involved in the 2008 Mumbai terror attack belonged to Pakistan. 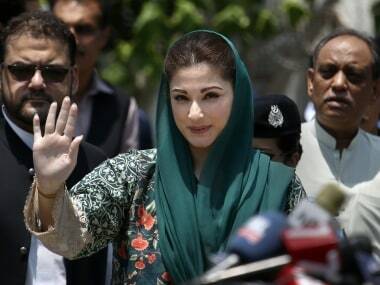 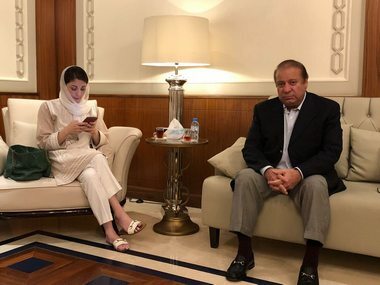 Maryam Nawaz, daughter of Pakistan's disgraced former premier Nawaz Sharif, who was imprisoned with her father, has rejected an offer for better facilities in jail. 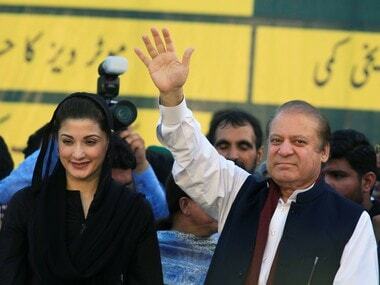 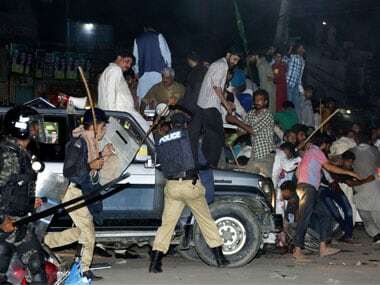 In rallies held in connection with ousted Pakistani prime minister Nawaz Sharif and daughter Maryam's return, at least 50 people were injured during clashes between PML-N workers and police in Pakistan's Punjab province. 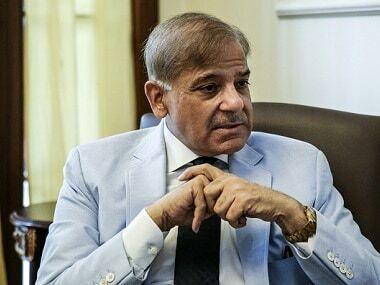 PML-N president Shehbaz Sharif on Friday rejected the accountability court's verdict against his brother and ousted prime minister Nawaz Sharif.